Affordable, high-end production where one price covers assets for the entire project whether it’s your concept, or you have us develop compelling custom creative. 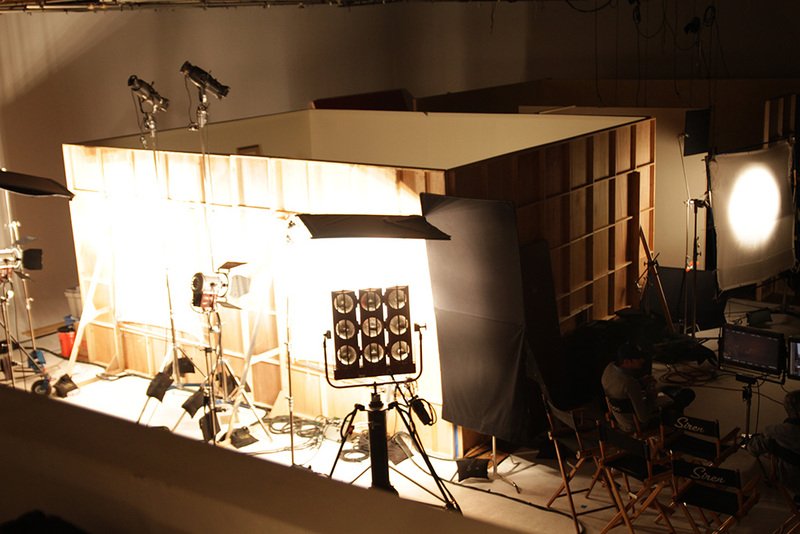 Casting, filming, post production, visual effects, and traffic under one roof. Zoo Crew Productions is a full service Creative and Production House. We’ll handle your entire project, or you can contract with us for any of our services individually. We make it easy for you to manage your project and control your costs from start to finish. This includes in-house casting and traffic. Plus, the same designers will create assets for your entire media mix maintaining style and synergy for your brand. Zoo Crew Productions will develop custom creative concepts that are compelling and able to cut through the clutter. And we never lose sight of the mission, which is to sell your brand, product, or service. If you have a creative concept that just needs to be produced, or one that needs fine-tuning and polish, we can help with that as well. Either way, we offer cost-effect solutions and fast turnaround. Zoo Crew Productions features complete Post Production services under one roof. From Editing and Motion Graphics to Visual Effects to 2D and 3D Animation…our reels speak for themselves. You can also contract for any of our Post Production Services individually. Zoo Crew Productions owns State-of-the-art Cameras, contracts with multiple Directors and has a seasoned crew to handle medium and large productions. Plus, we understand that a well-planned shoot saves time and money in Post Production. Locations and permits, Visual Effects Supervision, Custom Rigging, Green Screen and White Cyc…we do it all at a high level. Zoo Crew Productions can deliver your complete package of media assets at one predetermined price. If the deliverables don’t change, the price doesn’t change…allowing you to avoid cost overruns.